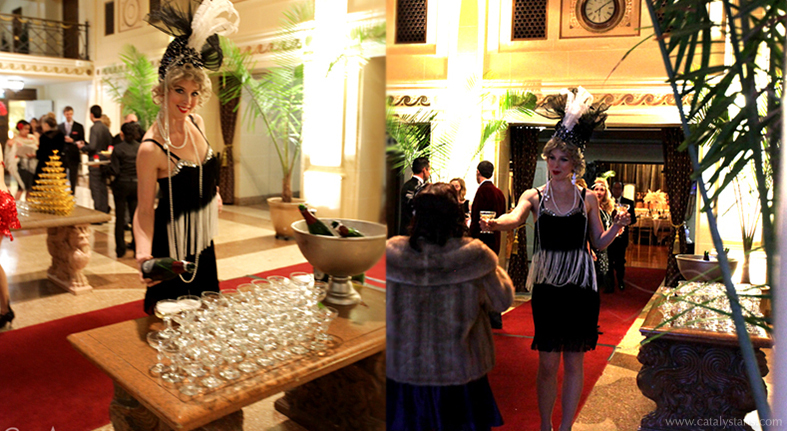 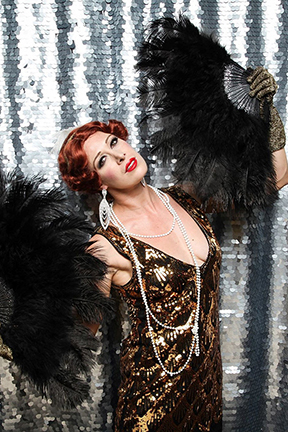 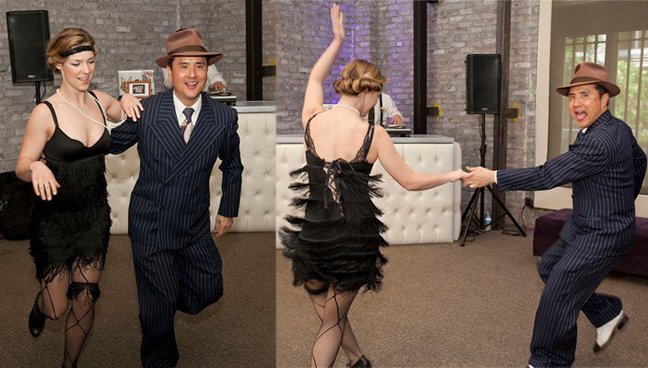 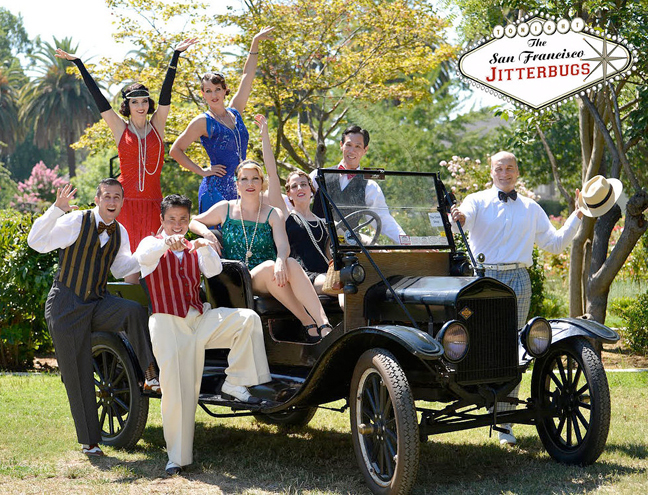 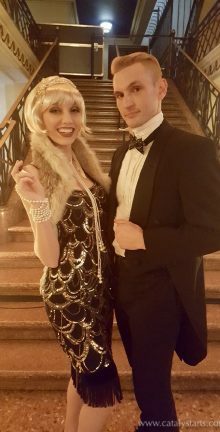 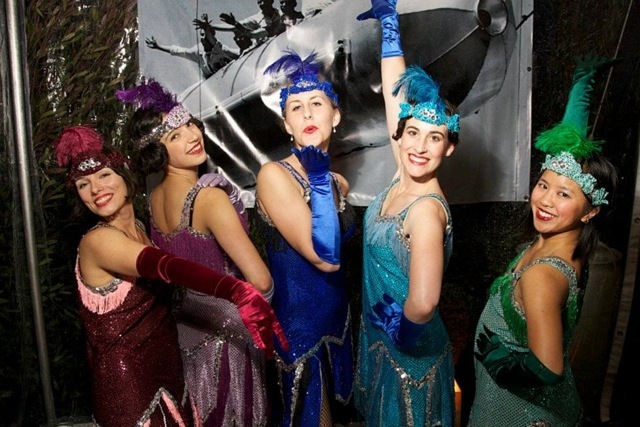 Some Fabulous Offerings we have for 20’s/Gatsby themed Events! 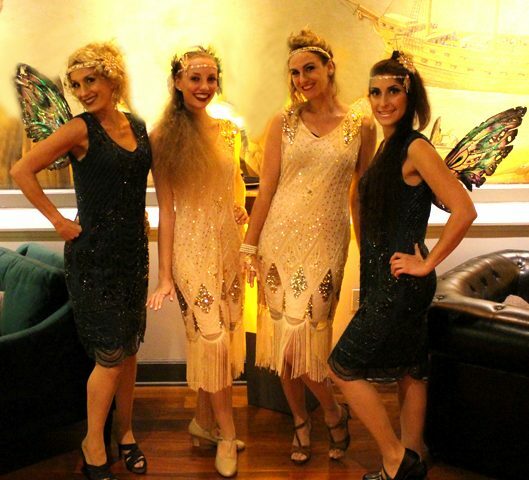 Our glittering characters are the life of the party. 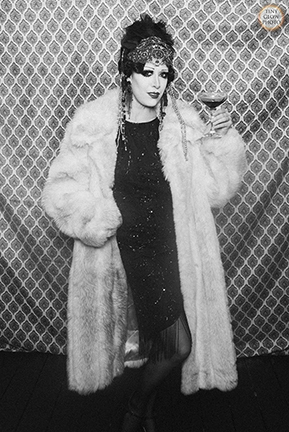 The bees knees! 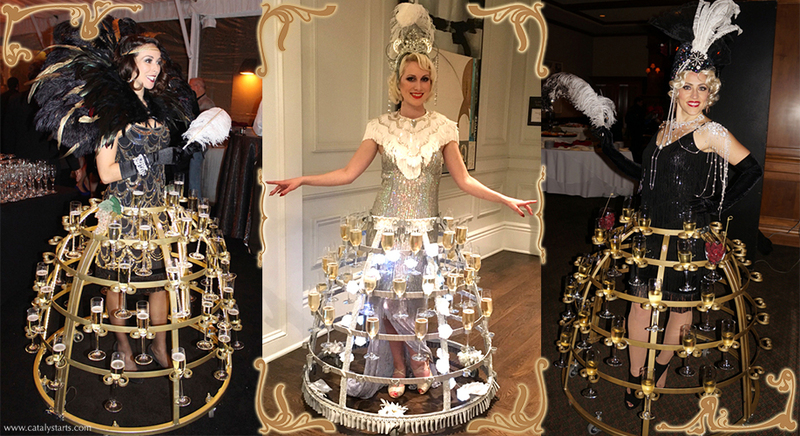 GATSBY CHAMPAGNE SKIRTS! 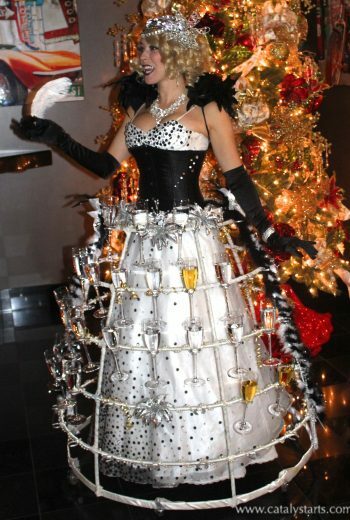 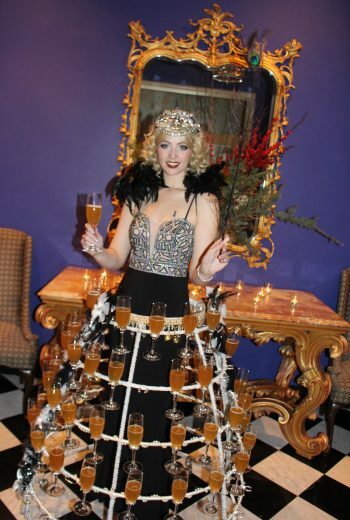 The best way to get bubbly to your guests dahling! 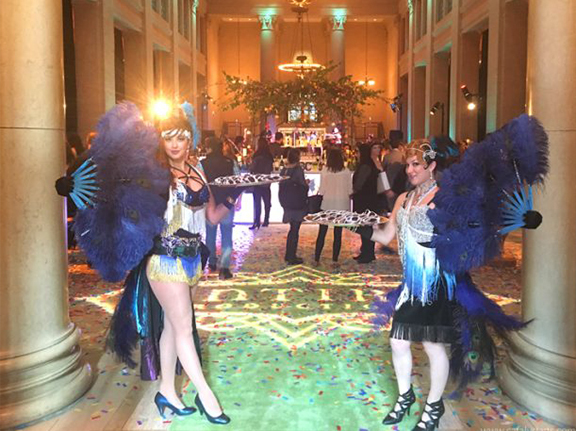 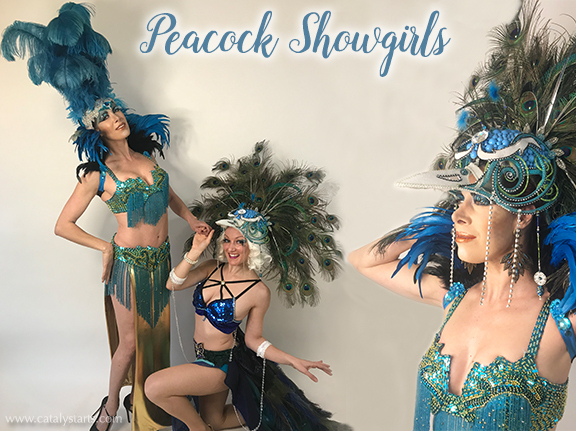 GATSBY FEATHERED GREETERS & PEACOCK SHOWGIRLS! 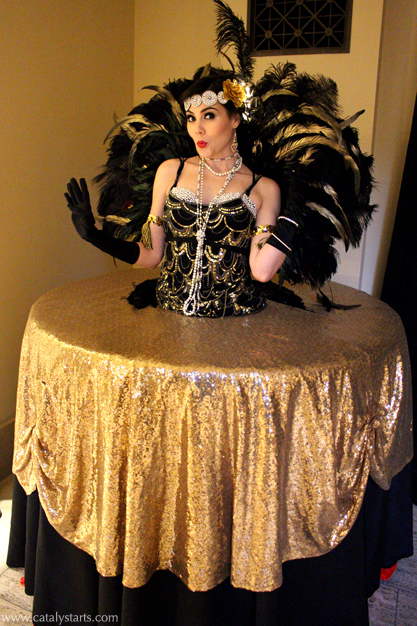 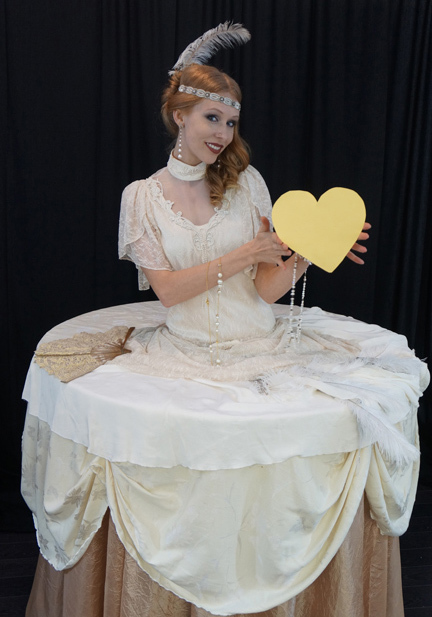 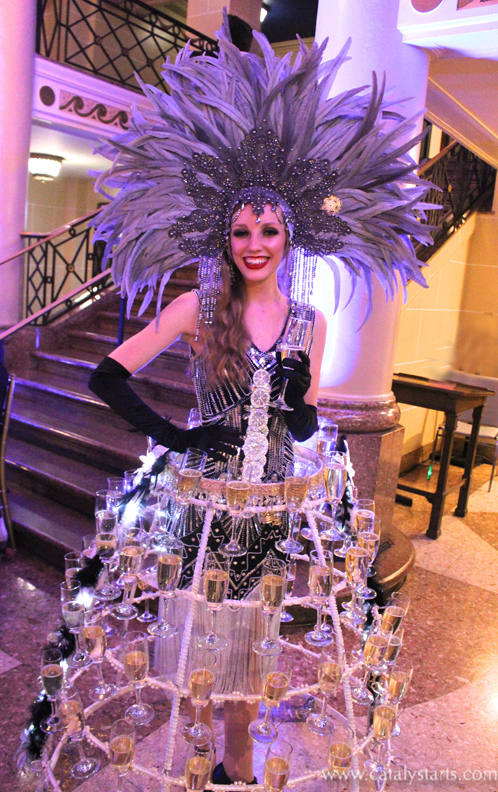 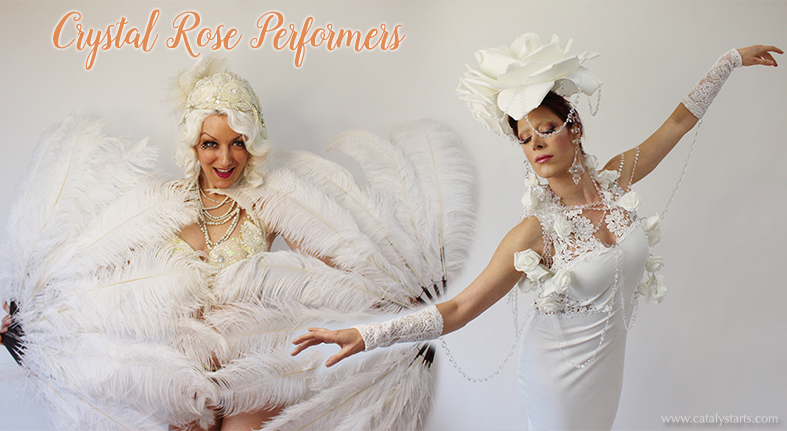 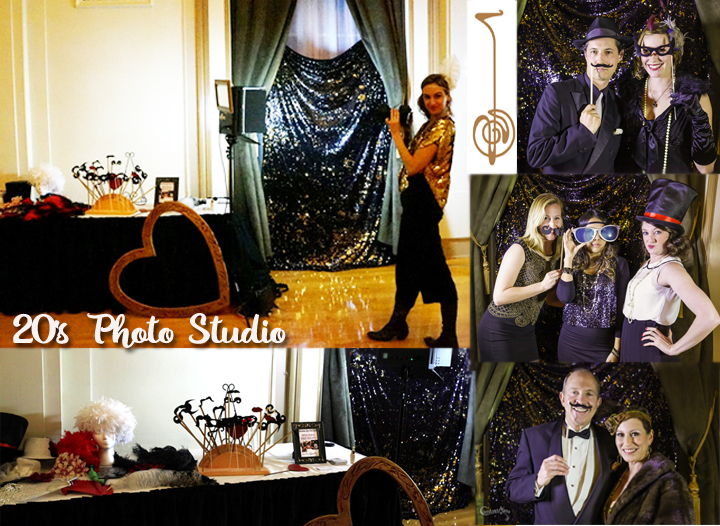 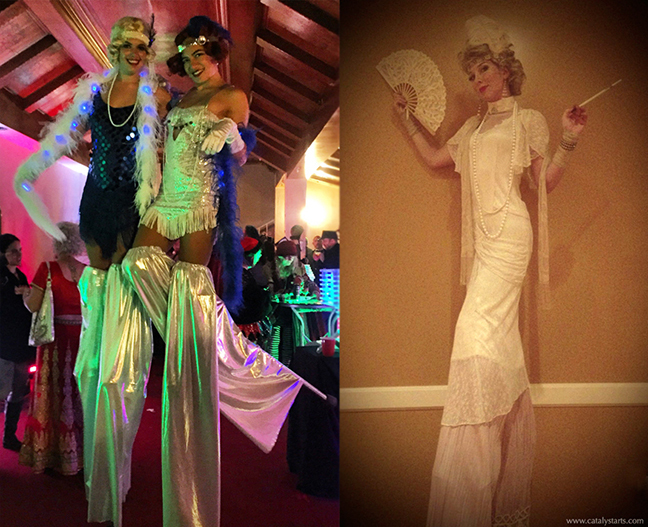 They can be greeters, dancers, hostesses, showgirls or living decor for your event. 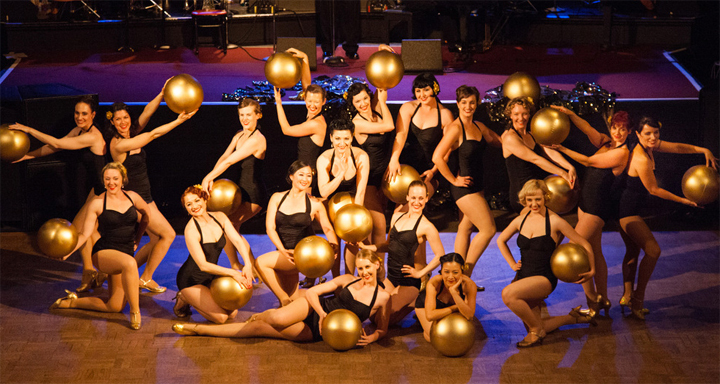 Female Dance Group- Classic 20’s Dance Numbers with 4-12 dancers!